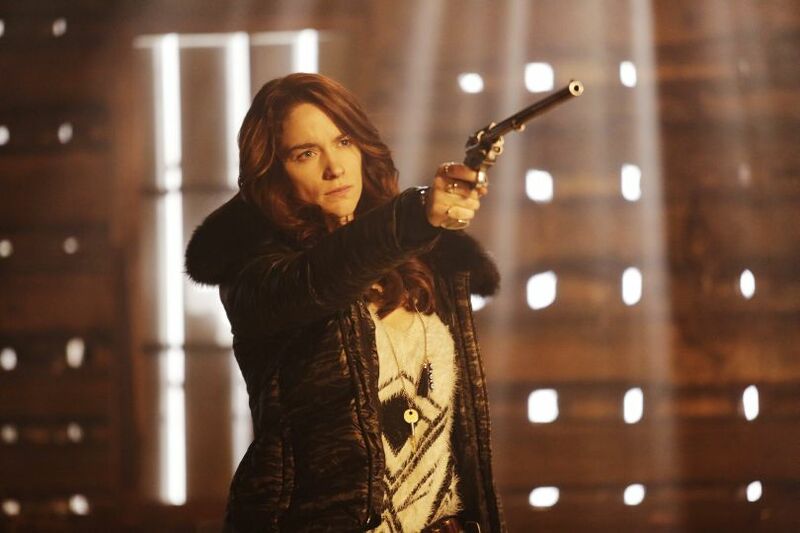 On this podcast Kevin and Bonnie discuss the ninth episode of Wynonna Earp titled Bury Me With My Guns On (1×09). Having killed the last of the gang that did her family wrong, Wynonna’s feeling a bit different. And not a good kind of different.